Classes and Activities for Your Preschooler - I Am Proud Of My Kids! The task of selecting appropriate classes and activities for your child can be daunting. There are so many opportunities available, so you want to find a balance that works well for your family preferences, schedule and budget. Here, we’ve eliminated the mystery by giving you a several suggestions about activities that are developmentally appropriate for your child at different ages and stages of their life. Use this information to help you navigate what things you’d like to try out. Remember that if you make an investment of time and money in an activity for your child that isn’t working well, you can always reevaluate your needs depending on your particular circumstance. Every child and family is different, so don’t feel pressure to keep up with every class or activity that is out there. Choose wisely some options that will support the goals you have and are affordable for you. The preschool years are such a fun time. Children begin learning more and expressing interest in a variety of subjects, sports and activities. Generally, kids around this age are in settings with peers their own age more often and for longer periods of time. 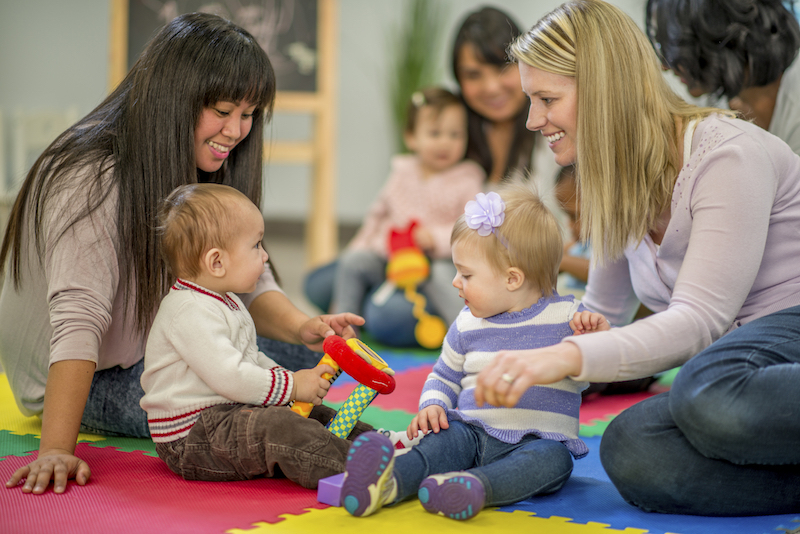 No matter what stage of life your child is in, there are so many valuable activities, classes and resources that you can utilize to help your child learn and grow. Kids love the excitement of trying new things and giving them the opportunity to explore will expand their desire to learn. Be the first to comment on "Classes and Activities for Your Preschooler"